This website has not been optimized for IE6 and is best viewed in IE7+ and other modern browsers. Please upgrade your browser, or alternatively, download another browser of your choice, such as Firefox or Chrome. Services for Professional Education and Enterprise Development (SPEED) is an adult education and training centre that offers training programs for professionals working in various sectors, including teaching, the corporate world, and retail. We offer courses in English Language, Teaching Skills, IT and Corporate Professional Development. Over the past 14 years, SPEED and SPEED Youth have conducted trainings for over 10,000 professionals. 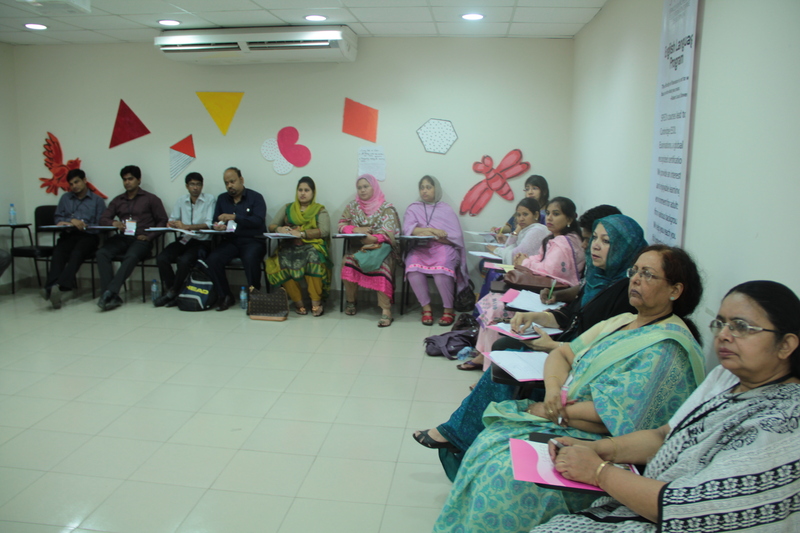 For School Program, Join our next batches of Cambridge Certificate in Teaching and Learning in Gulshan and Uttara to boost your career in teaching. The Certificate is designed for in-service teachers and school leaders who are seeking to upgrade their skills, improve their career growth and develop professional efficiency. Contact us right away at info@speed-bd.com or 01841177333 to register. Batches are launching from April'19!